Joint pain is considered the most common health problem faced during winter season. But one can prevent joint pain and keep them healthy and strong by following certain things. One should eat a nutritious and healthy diet consisting of lots of vegetables, cereals, dairy products, pulses and seasonal fruits to prevent joint pain. 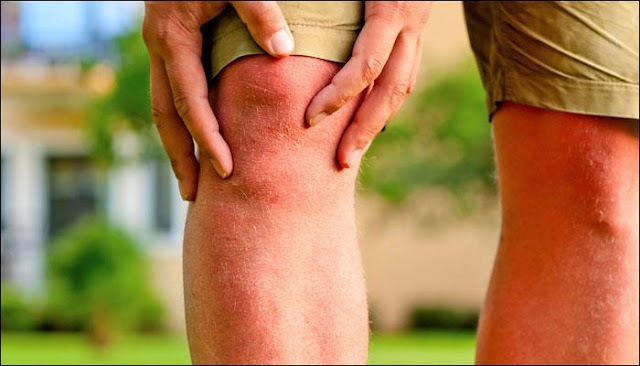 Those people who are suffering from knee pain and generalised joint pain should eat foods that are rich in vitamins (C, D and K) and minerals, especially calcium. Foods like spinach, cabbage, tomatoes and oranges are rich sources of both vitamins and minerals. Stretching and exercises done with light weights are good for people with knee problems or joint pain. Regular exercising such as cycling, walking, aerobics and swimming also strengthens the knee muscles and improves flexibility. One should avoid bathing with cold water as it increases the chances of a person experiencing joint pain. So, take bath using warm water as it also relieve stiffness and soothe knee pain commonly seen in people suffering from arthritis. People are advised to follow safe practices performing their daily chores and avoid swift actions to prevent joint pain in winter.